After a house, a car is the most expensive purchase most of us are ever likely to make. 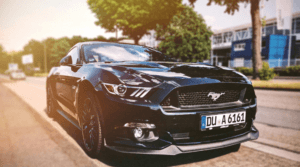 Despite the perilous state of the overall economy, car sales throughout the United States hit a record high in 2016, and all the indicators suggest that this pattern will continue in 2017. 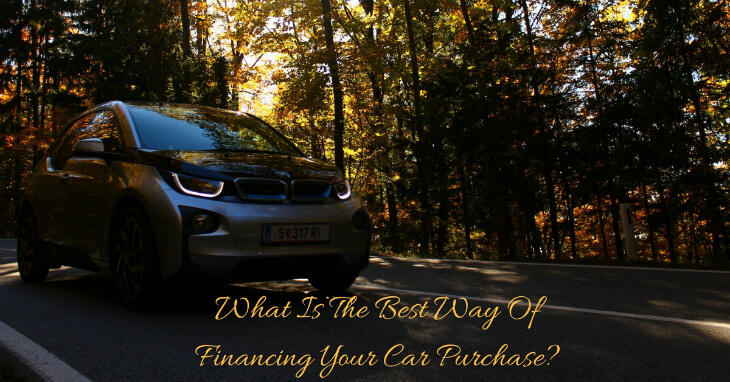 Here, we take a look at the various options open to you when it comes to financing that new car purchase and disappearing over the horizon in the drive of your dreams. 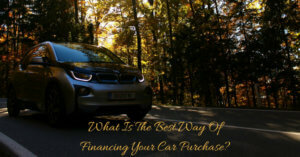 Read more: When is the right time to sell your vehicle & buy new? 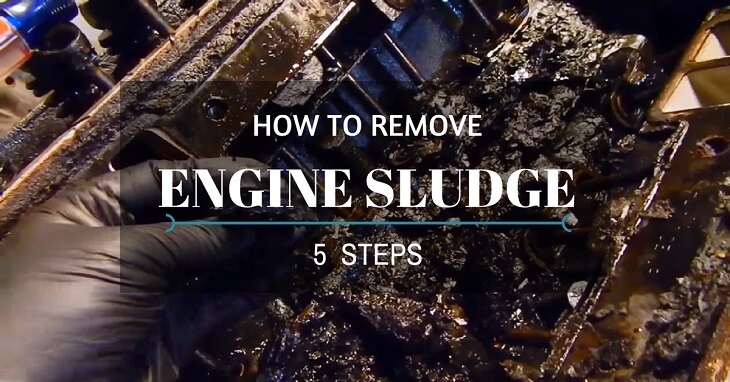 Engine sludge is exactly what it sounds like: an accumulation of dark, greasy, and tarry deposits inside the engine crankcase. It doesn’t sound pleasing, right? Engines are designed to run with clean motor oil. 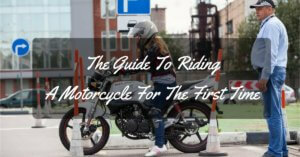 With the presence of engine sludge, the oil will be unable to lubricate and cool the engine. Despite being as small as a coffee mug, the oil filter is the life-blood of your car’s engine. 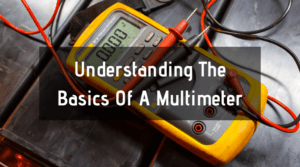 It is one of the most underrated components of your vehicle, located right next to the engine block. What does an oil filter do? 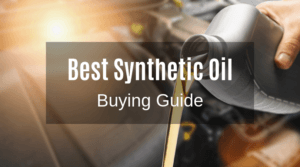 It is responsible for clearing out any large impurities in the engine oil that have the capability of damaging components. Dirt, debris, metal shavings, and large particles can be suspended in the oil. When left unfiltered, these contaminants can wear down engine bearings and cause low oil pressure. Over time, this results in major engine damage. To prevent abrasive wear and improve engine service life, it is imperative to replace your oil filter regularly. 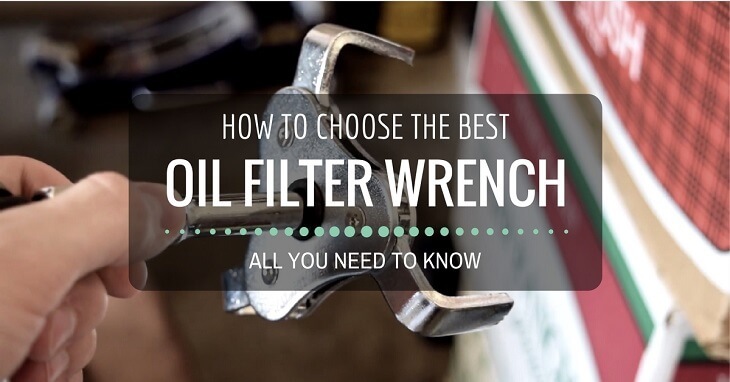 This is where a best oil filter wrench comes in handy. 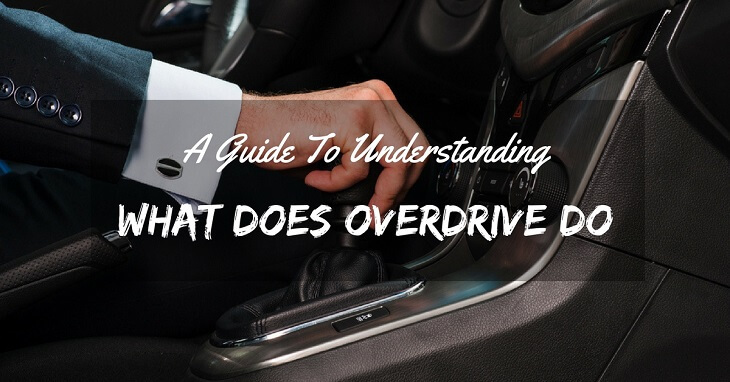 Every modern car comes equipped with an overdrive system. The main purpose of this system is to allow an automobile to cruise at a sustained speed with reduced engine RPM. As the transmission’s highest gear setting, the overdrive helps in reducing the wear and tear an engine experiences under normal and extreme driving. This allows drivers to leverage better fuel economy and optimal engine performance, resulting in an improved traveling experience. If you recently had your brake line or calipers replaced, there are high chances that you introduced air into the braking system. As time passes, the volume of air becomes trapped in the brake lines causing a soft or “mushy” feeling, when putting your foot on the brake pedal. This is not only an inconvenience, but also a safety issue, as your brakes may not be able to perform optimally (increasing stopping time significantly). How can you fix this? Well, this is where “Gravity Bleeding” your brakes might prove handy, which manipulates the tubing to release trapped air bubbles. This remedy is a sure-fire and easy way that can ensure your brakes function perfectly. It can be done within 30 minutes, but you may require a helping hand. 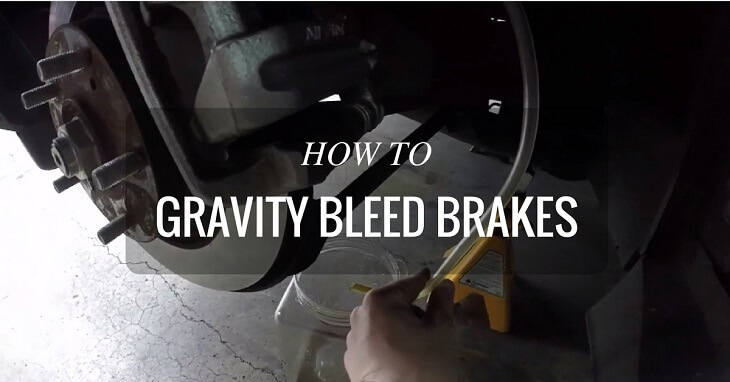 Look at this detailed guide below to learn why gravity bleeding is necessary and how to perform the process one-step at a time. 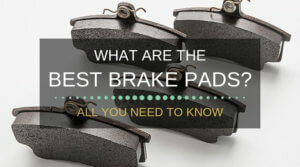 Related: What Are The Best Brake Pads For Your Car? When it comes to driving safely and responsibly, it is imperative that you keep your windshield clean (especially if you are travelling in extreme weather). A dirty windshield or one that is hazed in the winters can drastically hinder your visibility, be it morning, afternoon, evening, or nighttime. You need to be able to see with the uttermost clarity on the road to ensure you don’t end up trashing your car or injuring yourself. 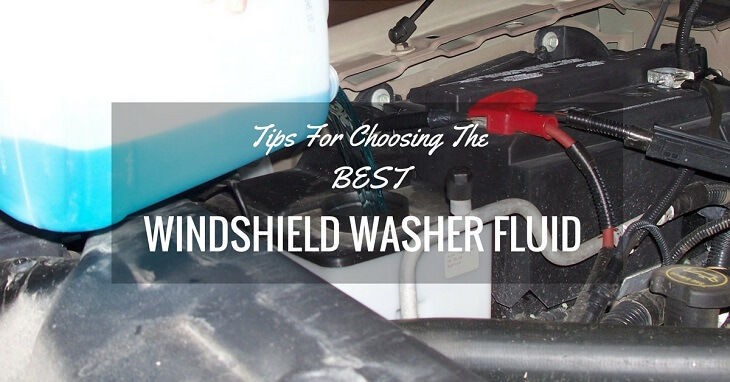 This means, you must always try your best to keep the windshield clean and free from obstructions, as standard as checking your mirrors and putting on your seat belt. After all, there a reason the police stops you, if your windscreen is sufficiently sullied to hinder your vision and view of the road. 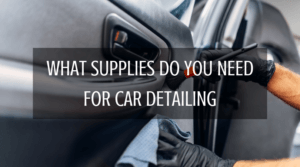 Yes, cleaning your windscreen regularly is quite the task, but this is where effective wiper fluid, or screen wash fluids come in handy.